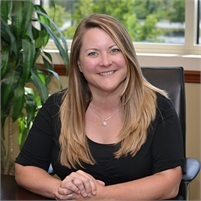 As the Client Experience Manager for Tide Creek Financial Group, Nikki is tasked with creating a great experience for our clients. Whether it’s scheduling meetings, responding to inquiries or planning client events, everything Nikki does is with our clients in mind. She is also the first point of contact for scheduling and client service needs.